I’ve spent most of my life in the outdoors. I grew up in the ranching country of south Texas where I gained an appreciation for natural beauty and being in wide open spaces. After years spent hunting, fishing, and now hiking and photographing most of the great West of the United States I’ve put together the results of some of my visual experiences in this website. I’ve always been interested in travel, and I think that drives a constant desire to see our world, while photography has given me an outlet to express my experiences on the road. Now I am expanding my travels and I try to visit international sites every two years or so in the pursuit of the great photo adventure. I am not a full-time photographer as I am also a business man having spent my career in finance and management both in the private and public sectors. Consequently, the times I can get away and be in the outdoors is especially precious to me. I try to approach every venture into the field as if it were my last opportunity. 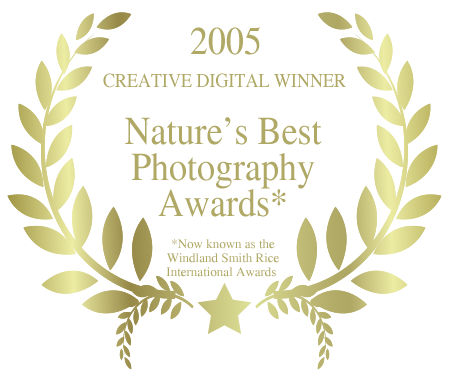 I have been fortunate to have had my work internationally recognized having been selected as a winner in the prestigious Windland Smith Rice International Awards in 2005. As a result my work was featured in the Smithsonian National Museum of Natural History in Washington D.C. 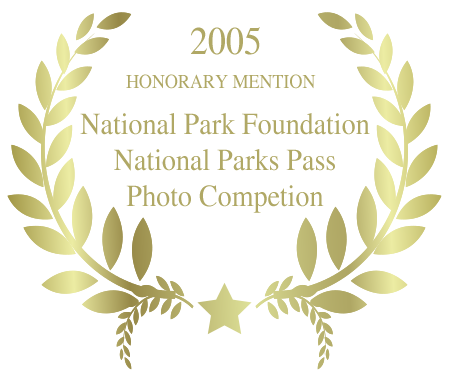 I have also placed in competitions with the U.S. National Park Foundation. 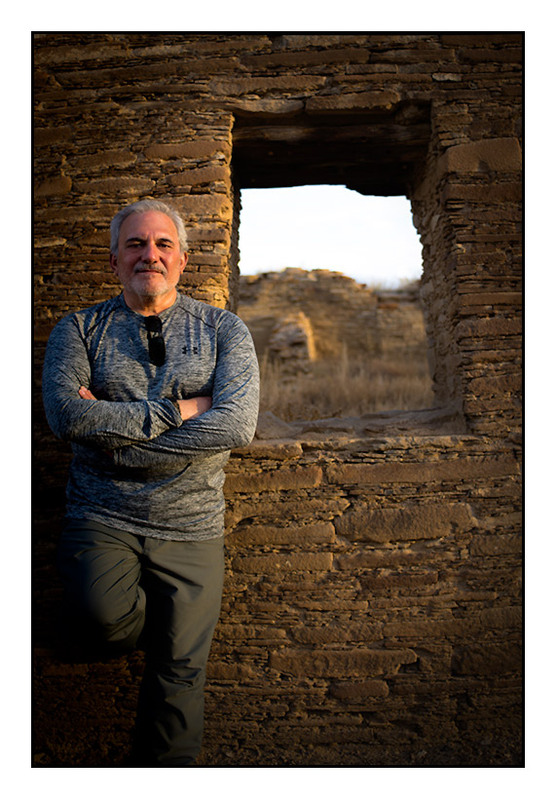 I’ve been published in several books and magazines in Australia, the Philippines, with National Geographic Magazine, Nature’s Best Photography Magazine, Latino Leaders Magazine, and Texas Business Hall of Fame publications. 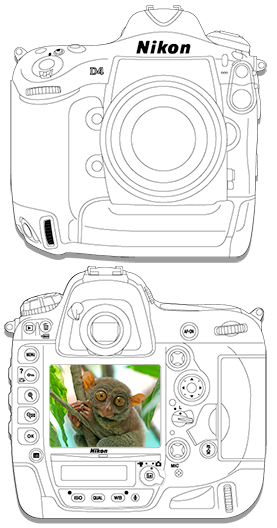 As an active member of the photographic community on the Web I often contribute articles on travel, photography, and product reviews for Singh-Ray Filter’s Focus on Singh-Ray blog, and Nikonians.org, the largest Nikon users group site in the world. I change my photo equipment often now with the advent of digital photography. In my mind it is important to keep up with technology to ensure that my images reflect the best quality in regards to image resolution, clarity, definition, color and tone. That is not to say that great equipment is a substitute for passion for the craft, knowledge about the science of photography, and having the skills to utilize these facets to best capture the scene and express one’s vision. With this in mind here is my current line-up of equipment.